Efforts to reduce childhood obesity and improve the overall health of Halifax and Northampton county residents continue with the added component of a new initiatives that encompass a wide cross-section of the areas. 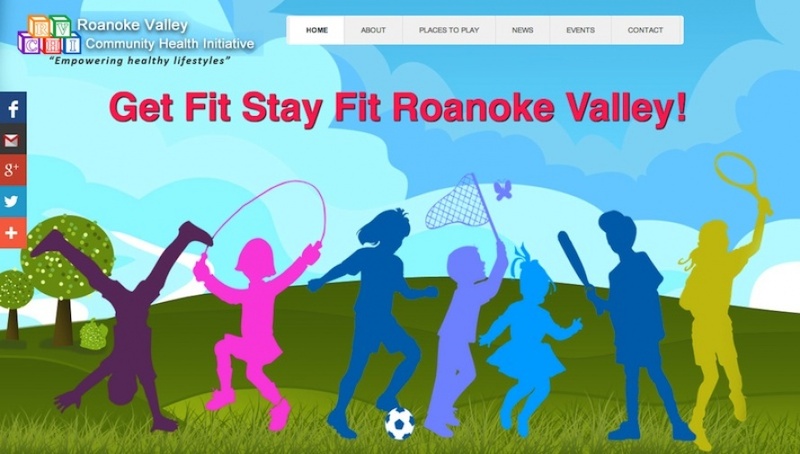 The Roanoke Valley Community Health Initiative today announced the launch of the Get Fit, Stay Fit Roanoke Valley campaign, a five-year effort to promote healthy eating and active living among children and individuals across the area. The effort is infused by a $1.2 million investment from the Kate B. Reynolds Charitable Trust that focuses on two programs — Get Fit, Stay Fit and the implementation of the Coordinated Approach to Child Health. The trust designated $664,509 to the Halifax County Public Health System to coordinate the CATCH program within the county's three school systems at the elementary and middle school levels. It also granted $622,250 to Halifax Regional Medical Center for the Get Fit, Stay Fit Roanoke Valley initiative. Halifax County currently ranks 99 in health outcomes, Cardra Burns, Halifax County health director, told a gathering a Emry Park today for the kick-off of the initiative, while Northampton ranks 90. The childhood obesity rate in Halifax County is 16.5 percent while Northampton is 19.5 percent. The state average is 14.9 percent. The CATCH program, said Abigail Hicks, its coordinator, will be introduced across all elementary and middle schools in the three school systems of Halifax County. “It's a very important part of the movement,” Roanoke Rapids Graded School District nutrition Director Michelle Puckett said of the CATCH program, which will not only be implemented in school food lines but through classroom work and parental involvement.